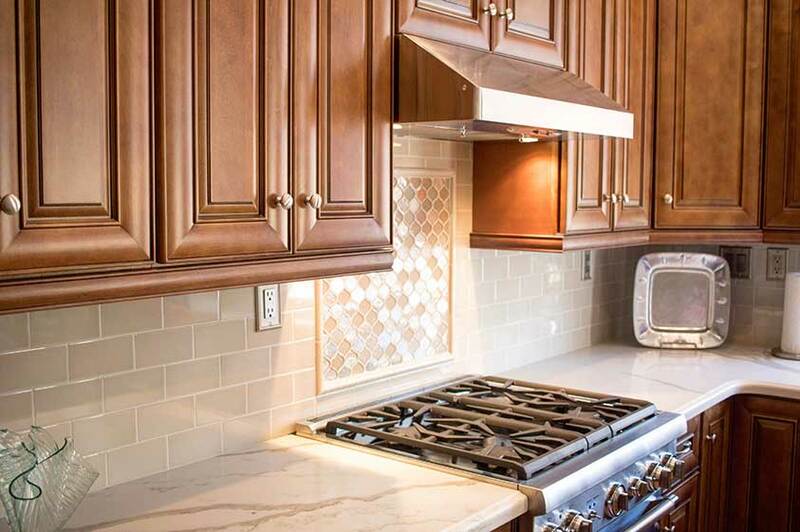 If you’re looking for kitchen cabinet refacing in Newport Beach, Cabinet Wholesalers is the company you can count on. Cabinet refacing is a more affordable and popular alternative to completely replacing your kitchen cabinets. The result is still a complete kitchen makeover, but the difference is that your main kitchen structure remains in place while we give you new cabinet drawer fronts, cabinet doors, and new hardware. A new veneer that covers your old cabinets completes the transformation, giving your kitchen a whole new look! Our Signature cabinet refacing includes a 20 year warranty! Cabinet Wholesalers is ready to transform your kitchen with our Signature Cabinet Refacing. To find out more about the cabinet refacing services from Cabinet Wholesalers, get a free cabinet refacing estimate, or visit our Anaheim showroom and talk to pro.